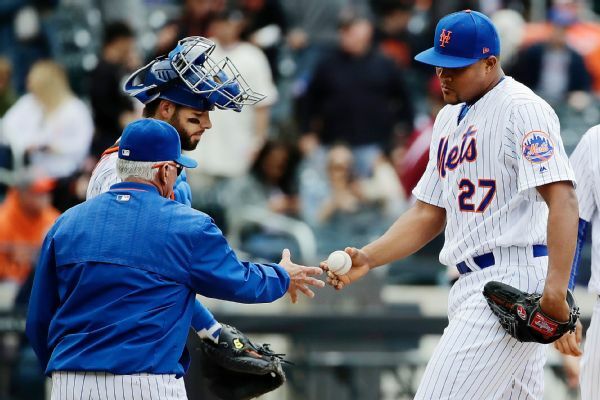 Jeurys Familia would rather be a setup man for the New York Mets than close for another team. 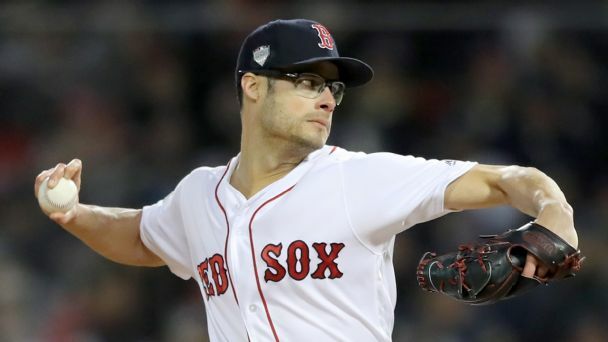 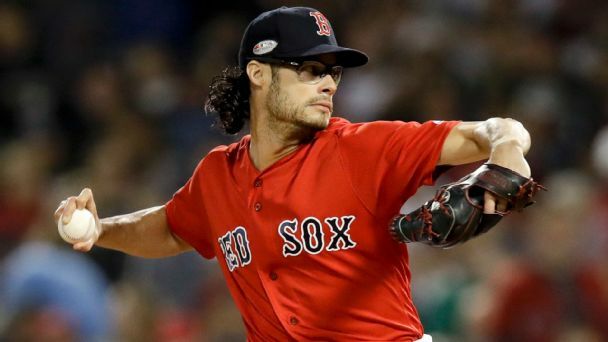 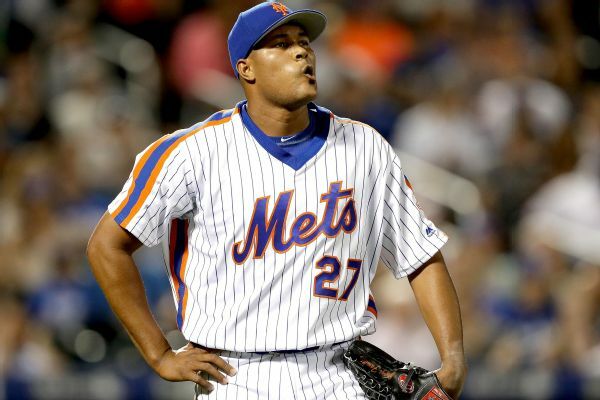 The Dodgers may have needed bullpen help, but did they and the Mets go too far for Joe Kelly and Jeurys Familia? 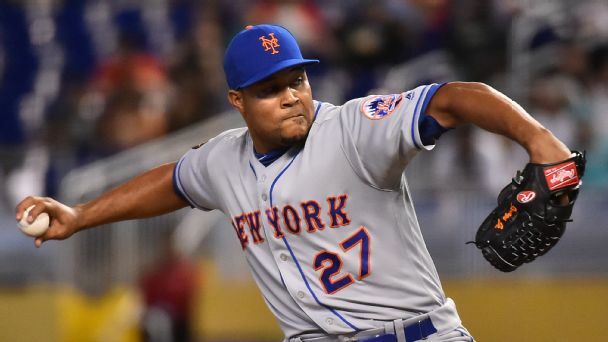 Jeurys Familia, whom the Mets traded to the A's in July last season, is returning to the Mets on a three-year, $30 million deal, according to multiple reports. 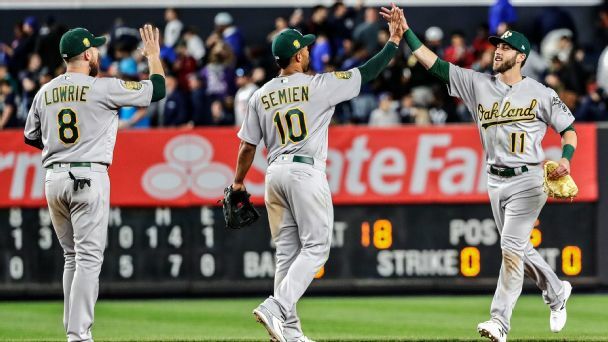 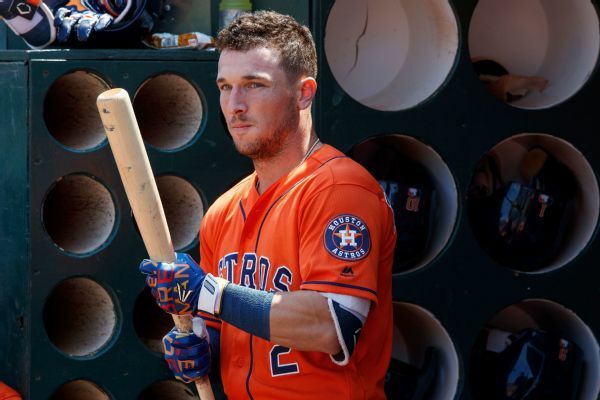 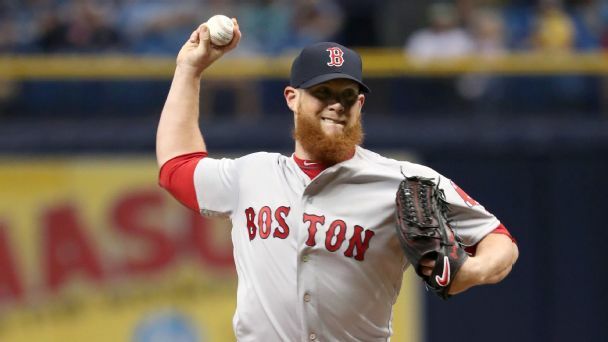 The closer heads to Oakland for a pair of prospects and more, but New York's slender return creates big questions for a big-market franchise. 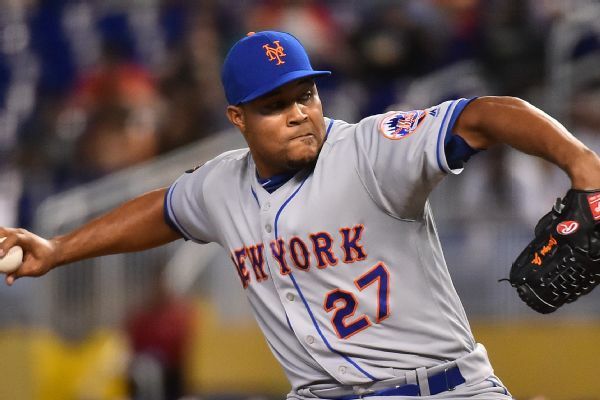 The New York Mets will sit closer Jeurys Familia Saturday against the New York Yankees while they continue to work on a trade with Oakland.